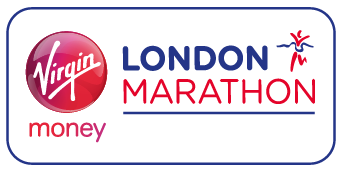 The Virgin Money London Marathon is the largest annual fundraising event on the planet – runners have raised more than £890 million for good causes since the race began in 1981. This year’s event is on 28th April 2019 and Healthy Minds has a place in it! ​Healthy Minds is delighted to announce that Hebden Bridge resident Jilly Walstow will be running the 2019 Virgin Money London Marathon to raise funds and awareness. Jilly, who has her own counselling and hypnotherapy practice in Hebden Bridge, has lived with depression since her teenage years and discovered running as a way to help maintain her emotional health and wellbeing. We are planning a series of events to get behind Jilly and give others the chance to join in (and you don't have to be marathon-fit!). We'll post updates on this page so please come back and get involved. Healthy Minds is the operating name for Calderdale Wellbeing, a limited company registered in England & Wales.